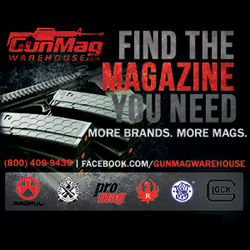 Lavonia, GA, U.S. – (April 9, 2018) – (ArmsVault.com) – Nightforce® Optics, leading manufacturer and marketer of premium sport optics and related products including riflescopes, spotting scopes, and accessories, proudly announces a sponsorship agreement with the Precision Rifle Series (PRS) for 2018. As a top-tier Trailblazer Sponsor for the 2018 season, Nightforce renews its deep-rooted support of long-range precision rifle sports with presence at each of the 43 Bolt Gun Series matches in addition to all the Gas Gun Series events. 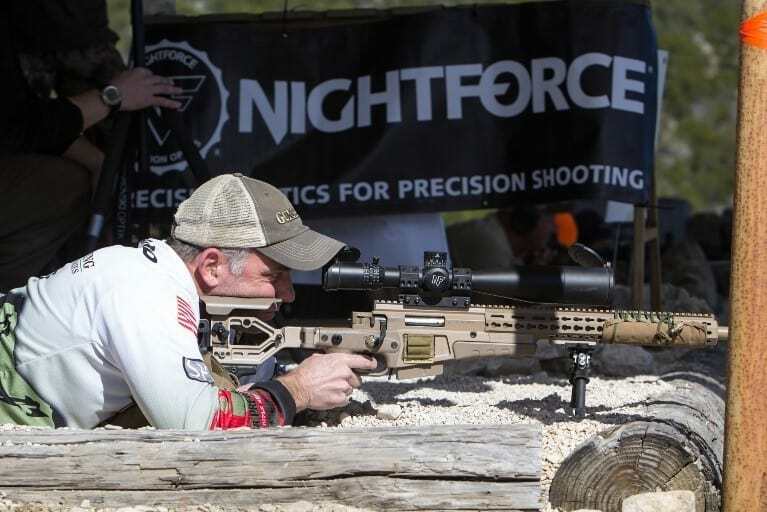 “A key priority for the folks at Nightforce is to foster the growth of shooting sports through high-quality competitive events like the Precision Rifle Series,” says Nightforce Optics Director of Sales and Marketing, Gordon Myers. “It’s no secret that PRS shooters frequently win matches with Nightforce on their rifles, so what better way to encourage their efforts than by backing their sport through dedicated sponsorship?” he asked. PRS participants can expect to see Nightforce represented at all the PRS Bolt Gun Series including the Extreme Long Range (ELR), the Precision Rifle Series Finale, as well as the Gas Gun Series matches. 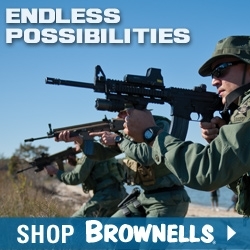 For more information on Nightforce Optics, please visit www.nightforceoptics.com, or email Fred Karl, strategic marketing manager, at media@nightforceoptics.com. Born out of military, law enforcement, and hunting scenarios, the practical application of the precision rifle is the underlying theme for all series. Whether you are looking for a local club to join, wanting to compete with America’s favorite rifle, the AR-10/15, or you want to test yourself against the best shooters in the nation and the world, the PRS has a spot for you. The Precision Rifle Series is a yearly point race for several series including the PRS Bolt Gun Series, PRS Gas Gun Series, and the PRS Club Series. 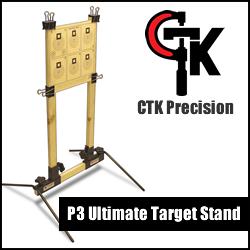 The intent is to provide a national framework as the aggregation point for local, regional, and national matches; tracking scores and the growth of the practical, long-range rifle discipline. By providing structure and governance, the growth of the discipline has been exponential since the PRS was launched in 2011 thanks to the exceptional coalition of the match directors, shooters, and sponsors participating in the PRS. 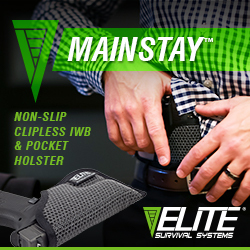 For more information visit precisionrifleseries.com. As a leading manufacturer and marketer of premium sport optics and related products including riflescopes, spotting scopes and accessories, Nightforce builds the most rugged, reliable, and repeatable optics available. We are known for exceptional products, each built with painstaking craftsmanship. Every riflescope is crafted with such fanatical attention to detail, it is expected to hold up to the most punishing conditions, and last for generations. The legendary Nightforce quality testing involves impact tests and follow up inspections that ensure the riflescope is ready to perform to customer expectations and more.